Review advice at your fingertips! 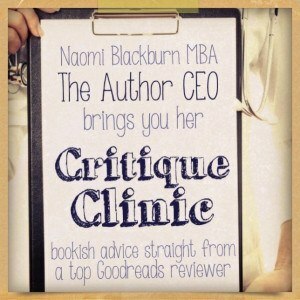 Naomi Blackburn, the Author CEO, is here to offer advice on seeking, writing, and promoting your reviews, as well as answering your questions. 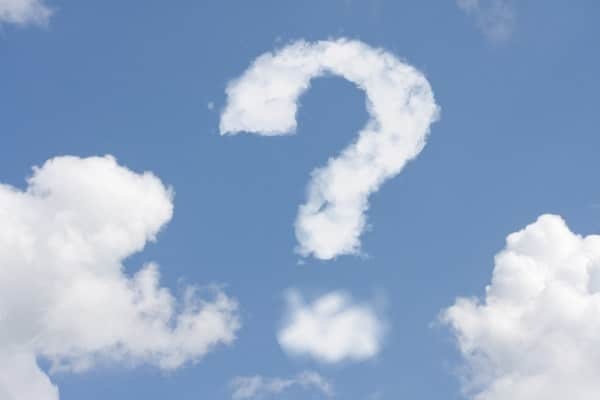 Naomi’s advice column will be posting every four weeks, while her regular column – The Author CEO – continues every other week on Wednesdays. Naomi is founder of the Goodreads group Sisterhood of the Traveling Books, as well as the Nordic Noir group, dedicated to discussing Scandinavian mysteries. Last year, Goodreads ranked her at #11 on their top reviewer list, in both the U.S. and in the world (based on 2011 rankings). An author asked me to review a book that isn’t in my usual genre. I didn’t like it. Should I still review it? My answer to this would be to discuss it with the author. Did you inform the author PRIOR to accepting the book that this was outside your normal genre likes? If not, why not? What did you agree to? 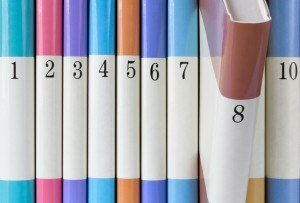 Like any business contract, it is imperative to be honest in your dealings with the author or publisher. [pullquote align=”right”]It is the responsibility of the author to determine if the review request is appropriate[/pullquote]Anytime I review a book that I don’t like, it doesn’t stop me from reviewing the book. This is for two reasons. First, I have had people comment that what I didn’t like about the book is why they chose to read it. One never knows what will be taken from a review. Second, I only promise the author a professional review…NEVER a positive review. If appropriate and true, I will identify in the recommendation that it is out of my normal genre if it is (although I read in MANY genres). As I have discussed in my posts frequently, it is the responsibility of the author to determine if the review request is appropriate. This means the author needs to identify if this reviewer’s normal genre. That doesn’t mean that a reviewer is free of responsibility. It is the responsibility of the reviewer to ensure that this is a book that fits into their reading likes PRIOR to accepting the book for review. If a book is outside your genre, I would suggest you not review the book. Instead, you can give them other reviewers who do review within that genre. Let me give an example. I received a very nice email from a publisher who had asked me to review two books which were erotica novels. I don’t review erotica as I tend to normally pan it. I sent an email back to him letting him know that I might not be the best reviewer for him, but (after checking) gave him the email addresses for 3 reviewers who do review that genre of literature. Not only will this help an author who has entrusted you to review your book, but it will encourage you to network with your fellow bloggers. After all, networking isn’t just for authors!